This high-yielding insurer has not been so generous this time, so what are the shares worth now? 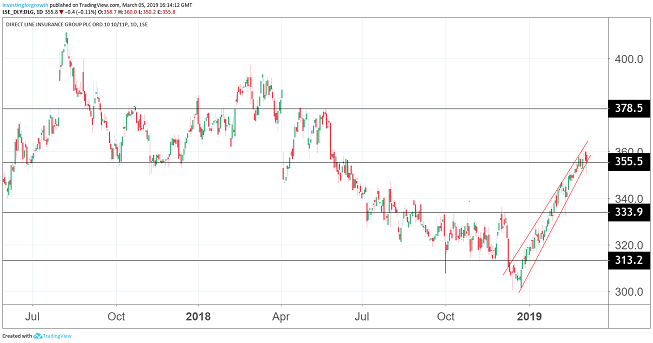 With the prospect of a no-deal Brexit less than a month away, high-yielding insurer Direct Line (LSE:DLG) was taking no chances today as it revealed a sharply reduced special dividend. The award of 8.3p, which compares with 15p a year earlier, follows the move by the UK's biggest car insurer to raise its solvency capital ratio to 170%, which is towards the upper end of its risk appetite range of between 140% and 180%. The Churchill, Privilege and Green Flag owner said: "The board will keep this position under review as it monitors developments in the political and economic environment. "In normal circumstances, the board expects the group to operate around the middle of its solvency capital ratio risk appetite range." The special dividend, which continues to reflect the group's strong surplus capital generation, was accompanied by a 2.9% increase in the final dividend to 14p a share. Analysts at UBS said the total shareholder award for 2018 still came in 4% ahead of market consensus, helping shares to consolidate the gains seen since the start of the year. The blue-chip stock, which trades with a dividend yield of 7.8%, has risen 11% this year despite the ongoing EU uncertainty. A disruptive Brexit could impact on the group’s investments, in particular credit spreads related to its debt and group solvency. There are a range of other operational considerations, including on goods such as car parts currently sourced from the EU. "The group’s ability to deal with claims in its normal ordinary course of business manner could be adversely impacted and there could be delays and extra costs." All this means no let up for long-time CEO Paul Geddes in his final few weeks in charge before handing over the reins to chief financial officer Penny James at the May AGM. He said 2019 was shaping up to be a pivotal year of operational delivery, with the roll-out of new IT systems on personal lines. He continues to target a combined operating ratio of 93% to 95% in 2019 and over the medium term, compared with 91.7% in today's results after a benign year of weather in 2018. Normalised for weather, the figure was 93.5%. Operating profits decreased by £41.1 million to £601.7 million, primarily due to reductions in prior-year reserve releases. The fall came despite the £55 million benefit from moving to an assumed 0% Ogden discount rate, which is the formula used for calculating lump-sum compensation payments for personal injuries. Direct Line was initially badly exposed by the original -0.75% rate, having made a previous provision in claims reserves for a rate of 1.5%. Direct Line's own brands increased gross written premiums by 1.8% in the year, but the overall figure was lower due to the ending of partnerships with Nationwide and Sainsbury's Home. Analysts at UBS, who have a price target of 390p on the stock, said that the overall performance beat expectations but that pricing comments from the company had been disappointing. 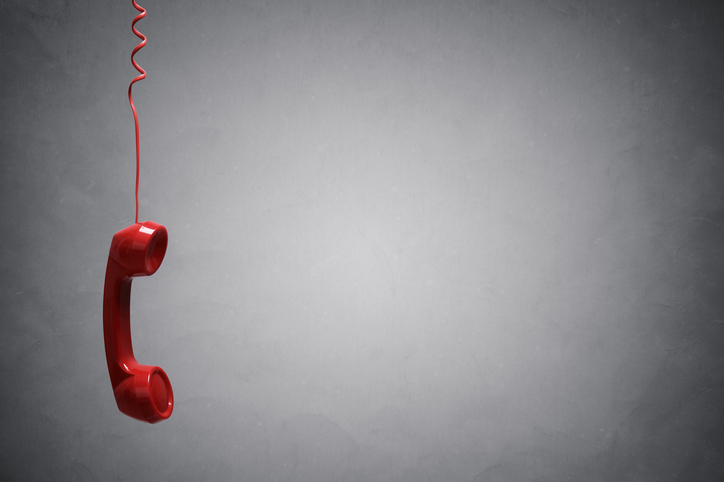 "While Direct Line notes that pricing has stabilised, it still lags claims inflation in a competitive environment. We prefer the stocks with self-help and Direct Line talks more about potential efficiency improvements today." The group is targeting operating expenses below £700 million in 2019, compared with £722.2 million in 2018 and £806.3 million in 2017.